When reports emerged of a preliminary finding by the OECD (the international organisation which monitors good economic practice) that threatened to force the Taib family company in Canada to open its accounts to public scrutiny, SAKTO boss Hisham Murray appears to have picked up the phone to an influential friend in politics, according to a devastating article by the Canadian news site Ricochet. 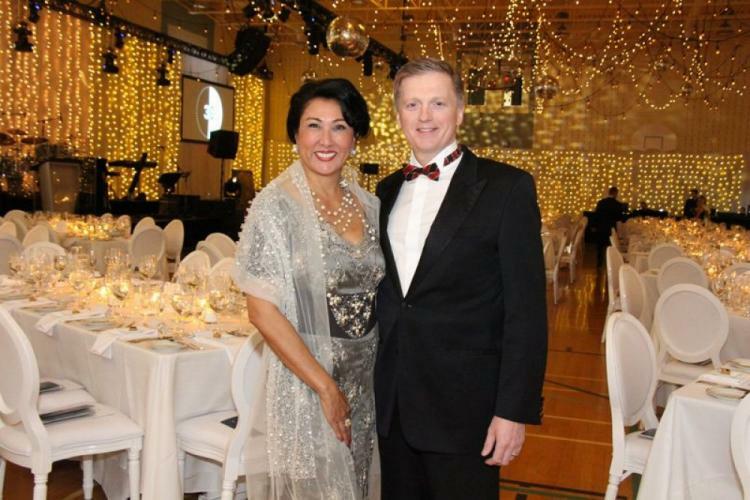 Murray (known by his birth name Sean) is married to Sarawak Governor Taib Mahmud’s eldest daughter, Jamilah and they have managed this branch of the Taib family investments in Canada, the US and Europe since leaving college in Ottawa, where they met in the 1980s. SAKTO has posed as a Murray family firm, but it is clear that the money that launched it came from Taib himself and the Swiss anti-timber corruption NGO, Bruno Manser Fond (BMF) was pressing for further information on how much more of the cash flowing in to the company was laundered out of kickbacks from Sarawak’s various timber, plantation and construction concessions that have turned Taib Mahmud (a mere salaried public official) into the leader of one of the world’s wealthiest families. Based on its own definitions of what constitutes an international company the OECD contact point team in Canada initially decided to recommend that SAKTO was indeed under a duty of full public disclosure (the ‘family company’ has closely guarded information about its finances, taking advantage of Canada’s lamentably opaque company information laws). This extensive and detailed 11 page document upheld each and every one of BMF’s concerns and denied counter-arguments put forward by Sakto lawyers during the negotiating process. The individual to whom Sean then directed his call, as his lawyers have now acknowledged to Ricochet’s reporter Tim Wilson, was the Ottawa MP Andrew Leslie, who has now issued a statement admitting he responded to Sean’s request by seeking to influence the OECD position on the matter. Leslie apparently started lobbying on SAKTO’s behalf in the matter with the Minister of International Trade. At the same time the company’s lawyers made submissions to Canada’s Deputy Minister of Justice. The pushback clearly upset the team at the OECD, which revealed at the time to the Bruno Manser Fund that it was dealing with “extensive commentary from Sakto’s legal counsel’ which was causing delay in finalising its draft findings. Leslie’s objectivity in the matter is questioned by Ricochet’s revelation that the MP is a neighbour of the Murrays (who live in Canada’s second largest mansion in Ottawa’s most expensive Rockcliffe area) and admits to being a family friend. When his daughter came to London she was fortunate enough that the connection enabled her to find a place to stay in one of the Murray’s posh Fitrovia developments in the centre of the capital. 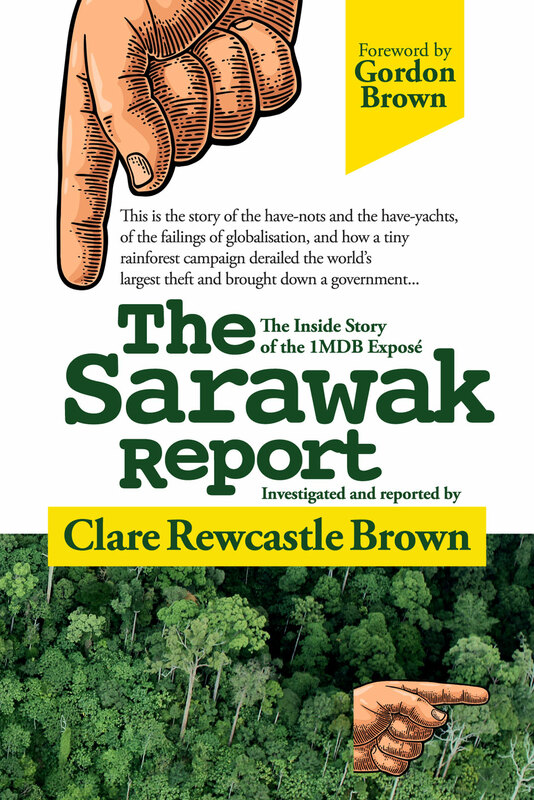 Nevertheless, the zeal with which the MP pursued his aim of protecting his friends from a ‘vendetta’ of public scrutiny by the Bruno Manser Fund (which campaigns for indigenous rights in the face of timber corruption in Sarawak) is surely quite exceptional, in that he even went after staff at the OECD involved in the report. Whereas the draft OECD report had recommended that SAKTO was an international company involving inter-country transfers of cash and therefore ought to open its finances to scrutiny, the revised version concluded the opposite and did not recommend SAKTO publish its finances. The Ricochet report draws parallels with another example of what the OECD’s top bribery official has criticised as “interference with prosecutorial autonomy” in Canada where powerful companies seem to have a record of calling on political allies in government to intervene in ostensibly independent processes. The separate scandal was the SNC-Lavalin affair. Following this strong-arm slap-down of BMF’s attempts to make the OECD code of conduct apply to SAKTO in Canada (as Canada is comitted by treaty to do) a court ruling also denied BMF’s attempt to get the multi-million dollar international company SAKTO to publish its accounts (in the manner that any small UK company is bound to do). After all, the hugely wealthy Taib-Murrays are well known as major donors to the political parties in Canada and even bigger donors in the local charity world. Jamilah frequently appears at Ottawa’s ‘high society’ events decked in furs and diamonds. The MP seems suitably in awe of what others might call strategic generosity, given the point blank refusal of this family to open up its books. The Murrays have treated these rulings as a ‘vindication’ against criticisms of the Taib family empire and related timber corruption issues and have now retaliated with an aggressive libel case against the Bruno Manser Fond, claiming the NGO had no right to publish any of its concerns over indigenous rights abuse and corruption in Sarawak or Taib Mahmud’s mysterious family wealth in the light of his total economic control of the state for several decades. The Murrays are appealing against a failed injunction against all articles on the subject produced by BMF (as a prelude to their attempt to get them banned altogether) and are also seeking to ban the long since published book Money Logging via a court case currently underway in Switzerland. It promises to be a very, very costly legal case. But we all know that Hisham has the money…. somehow.